LexJet is excited to announce that it will offer eight Fisher Textiles dye-sublimation fabrics, sized for wide-format printers. Previously available for grand-format printers, this is the first time these world-renowned, award-winning fabrics have been converted and distributed for wide-format applications. 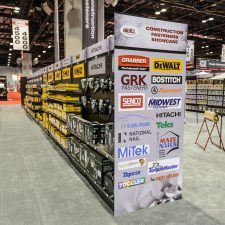 LexJet will carry a variety of Fisher Textile products in 61-inch widths by 100-foot rolls for a multitude of applications, including trade shows, SEG frames, retail signage, back drops, home décor and furnishings, soft signage, backlit graphics, banner stands, table covers and more. These fabrics round out LexJet’s dye-sub portfolio of products, which includes Epson printers and inks, InFuze transfer papers, ChromaLuxe metal photo panels and heat presses from Geo Knight and FLEXA. 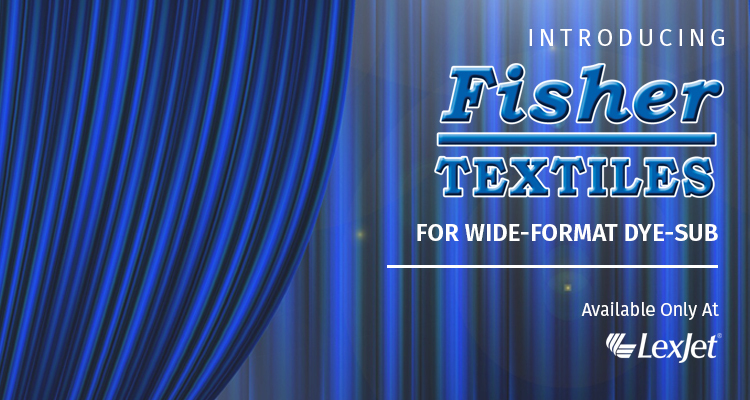 For more information about Fisher Textiles or the possibilities of adding dye-sub technology to your business, call a LexJet pro at 800-453-9538. We could not think of a better time to celebrate International Print Day! 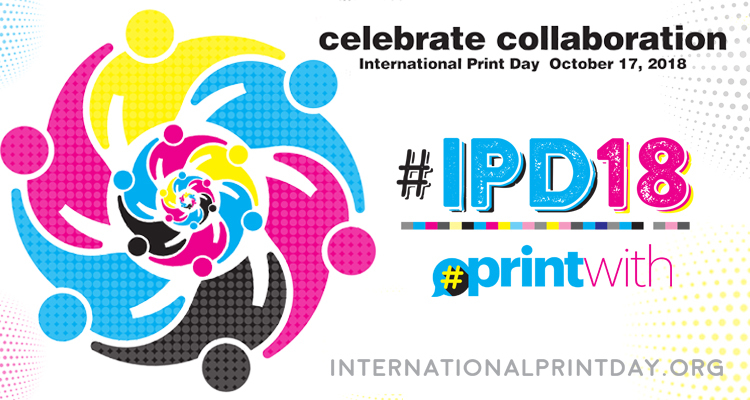 In the midst of trade show season, we’ve definitely embraced this year’s #IPD18 theme: Collaboration. You’ll find plenty of collaboration in our SGIA Expo booth #1185 in Las Vegas. 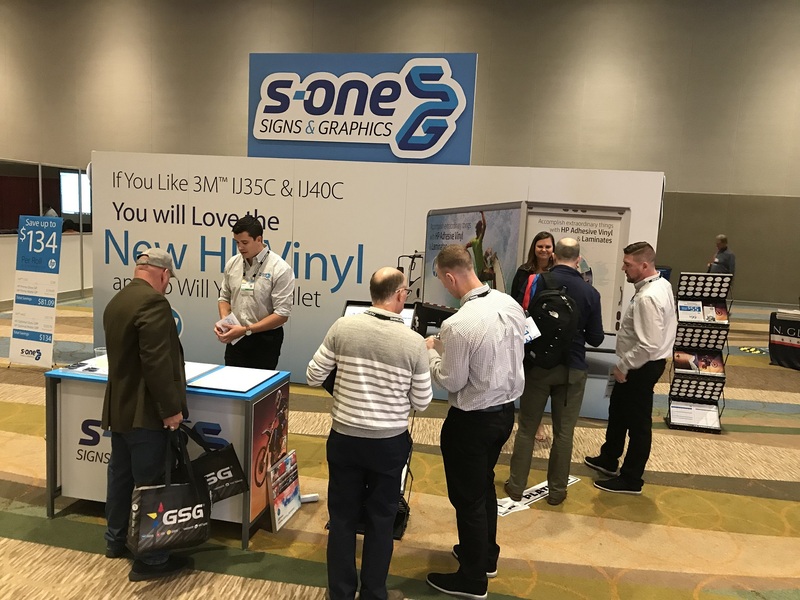 We partnered with HP, Epson and Canon to bring you the latest printer technology, as well as new media options like the new line of HP Adhesive Vinyl and Laminates, award-winning HP Recycled Satin Canvas, LexJet Flex Tek, ChromaLuxe EXT, EnduraFab and more. Plus, we collaborated with Big Picture magazine to create an augmented reality ad in their latest issue. We’re also creating some awesome AR experiences in the booth. Don’t miss it! 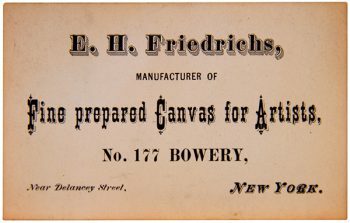 We also just launched a super cool social media contest with our partners at Fredrix, the world-renowned canvas maker, which is celebrating its 150th anniversary this year. Fredrix is giving away $4,000 in canvas rolls, so be sure you get in on the action, too. Contest is open until Oct. 31, 2018. Read more here. When you get back from SGIA, sign up for the HP Latex Academy webinar, during which we partner with HP printer expert, John Stevens. It’s a one-hour session on Tuesday, Oct. 23, at 11 a.m. EST that will be sure to help you decide on your next printer purchase. Sign up here. 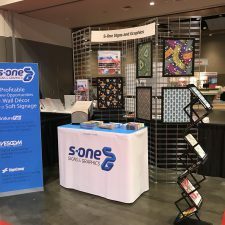 We couldn’t let a blog about collaboration go by without mentioning our sister company, S-OneLP, which just had an awesome time at Labelexpo. 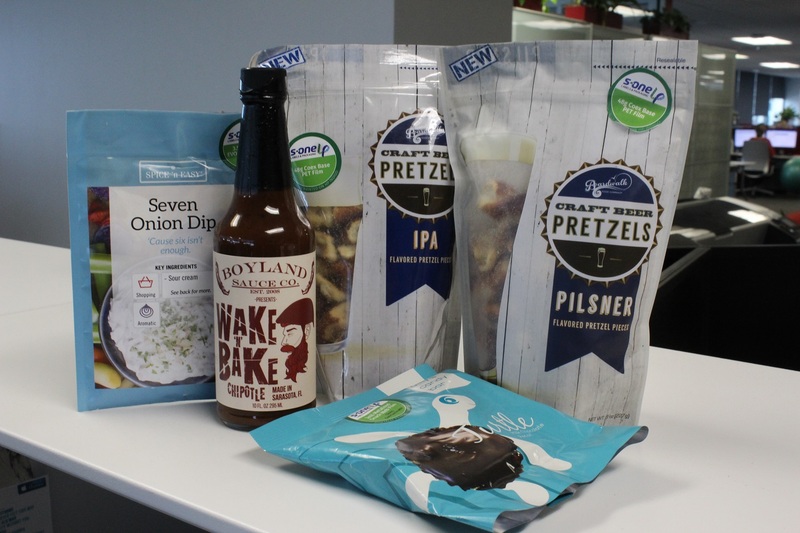 The team collaborated with some artisan food brands as well as some label/packaging print service providers to create a marketplace theme in their booth, showcasing all new, enhanced packaging printing. Check out the show wrap-up here. What have been some of your best collaborations this year? Tell us in the comments below or on social media using the hashtag #IPD18! As a print service provider and business owner, you know it’s critical to keep your eye on what you do best, while also smartly diversifying your business with new offerings for your customers. Gone are the days that we can get by on banner prints alone! 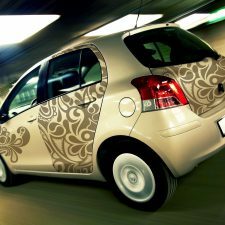 Thanks to ever-evolving print technology and media offerings, new opportunities exists in décor, textile printing and even outdoor graphics. Increasing your profits: As a customer-focused supplier of printers and media, we’re always on the lookout for the best products at the most advantageous prices for print service providers. 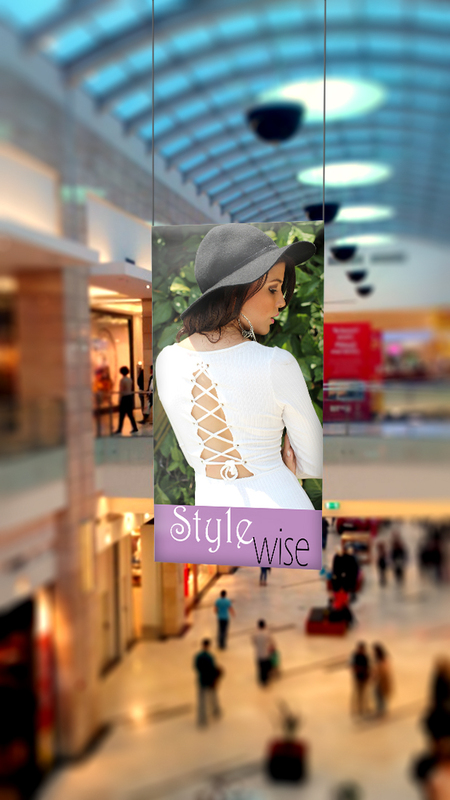 We’re seeing some exciting offerings in outdoor signage, and we’ve brought those to market this year. 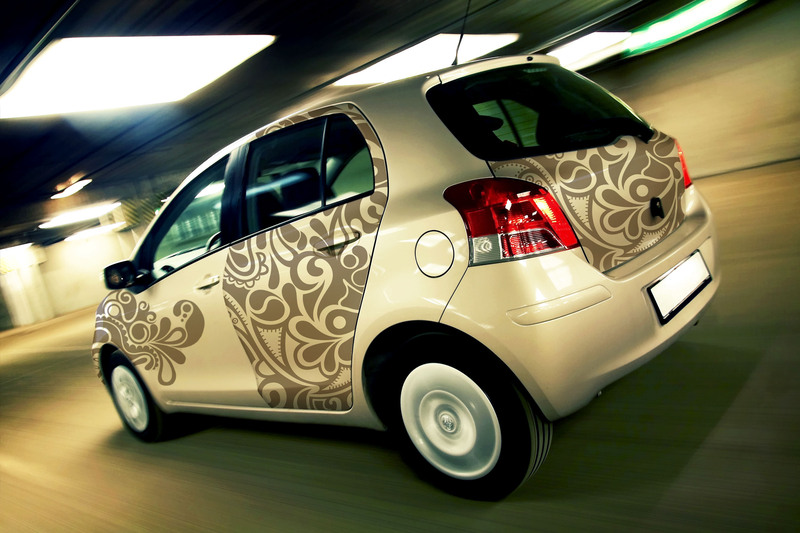 We partnered with Avery Dennison to provide a full line of exciting vinyl products for a huge variety of applications. 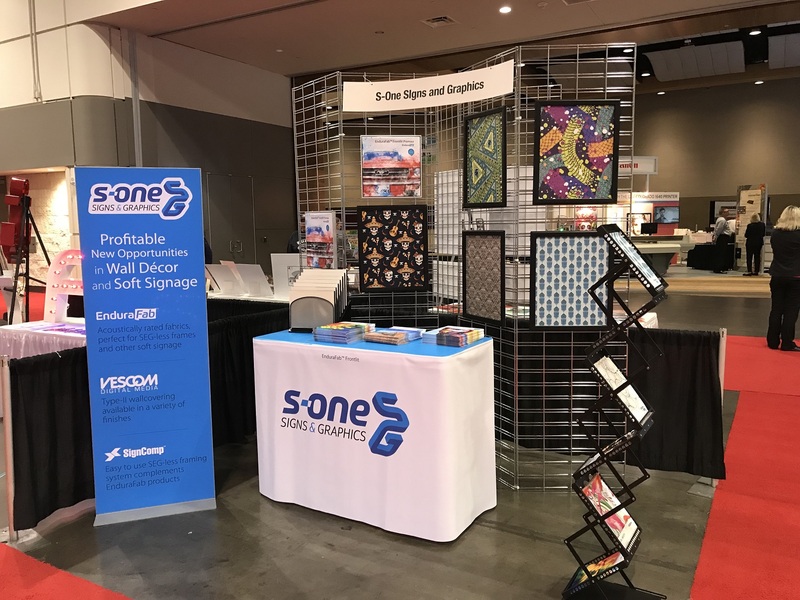 We’ve also launched LexJet Flex Tek, a PVC-free, recyclable, non-woven technical fabric that can be used as either a banner or a non-cracking canvas for gallery wraps. 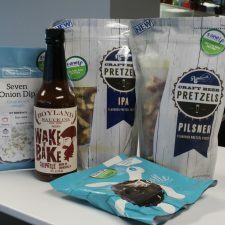 Print service providers should be excited about dual-action products like this, and we expect to bring more environmentally friendly, versatile products to market in the coming months. Mastering new markets: If you’re a print service provider and you’re not at least sticking your big toe into the décor market, you’re missing out on a huge opportunity. We’ve seen a wide array of exciting finishes and designs introduced into our wallcovering lines that are compatible with latex and solvent. But even if you operate an aqueous printer, you can also get in on the action. Décor doesn’t stop on the walls – it includes canvas prints, fine art reproductions, photo enlargements, textile printing and so much more. Dye-sub printers have more options than ever, thanks to advances in outdoor metal panels, like those from the ChromaLuxe EXT line. Answering customer demand: If there’s one thing we’ve been hearing from end users it’s that they want more printed fabric! 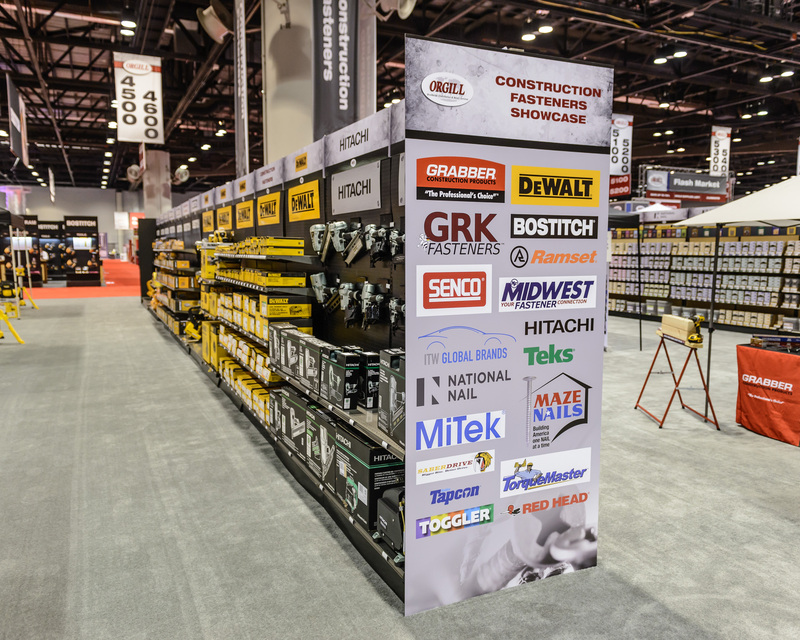 This started in the soft signage arena but has quickly expanded into trade show graphics as well as décor. 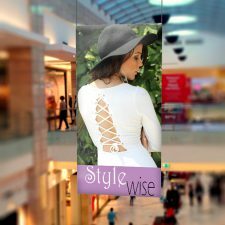 PSP’s customers love fabric because it drapes elegantly in retail environments and can be easily swapped out by any employee. Fabrics used for trade show exhibits also quickly pack up and ship for less than films or vinyl. 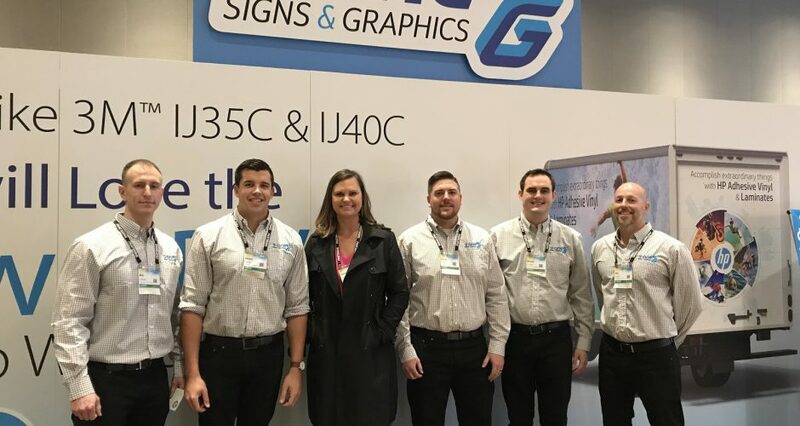 Screen printers cornered the market on printed fabrics for decades, but with the advances in latex-compatible textiles, we’re seeing gorgeous results in specially formulated fabrics for elegant, lightweight, easy-to-handle modern signage. 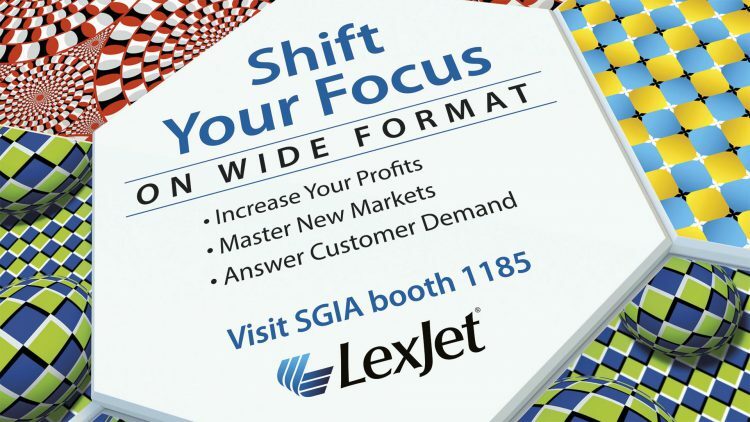 To discover products in each of these areas and to learn how to shift your focus on wide format and expand you’re offering, visit LexJet’s SGIA Expo booth 1185. We’ll be featuring the latest print technology and helping you to tie it to your customers’ applications. If you still need a free SGIA Expo pass, we’ve got you covered! To register for your free pass from LexJet, click HERE and follow the instructions. It’s not too early for planning to attend SGIA in Las Vegas, Oct. 18-20 and LexJet can help you with your first step: free expo passes. To register for your free pass from LexJet, click HERE and follow the instructions. LexJet will have an exciting booth focused on the latest trends and newest products in wide-format digital printing, so be sure to stop by and visit us at booth #1185. 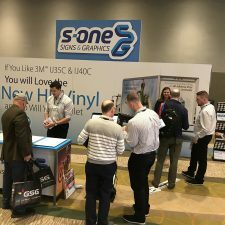 If you’ve never attended an SGIA Expo, there is a tremendous amount of ground to cover, and it’s always a good idea to plan your booth visits ahead of time. If you are an SGIA Expo veteran, then you know there is always something new and exciting unveiled at the show.